ABBOTSFORD, BC – Field House Brewing has announced the release of a new beer created in collaboration with Dageraad Brewing. Used to curb the winter doldrums, this beer was brewed with yarrow picked from Field House Farms near Yarrow BC. Flavours of spice, clove, bubblegum and citrus give way to a floral finish. 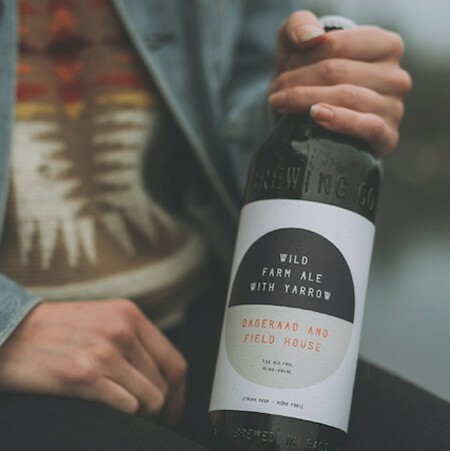 Wild Farm Ale with Yarrow is available now on tap and in 650 ml bottles at Field House, with distribution to select liquor stores to follow soon.